Dish Network has signed a deal with Nielsen for digital TV measurement of Sling TV, its digital live, linear TV network, which includes addressable advertising insights for Sling and Dish TV, the satellite TV network provider. This means Sling will be measured by Nielsen’s Digital Ad Ratings -- comparable to TV measurement -- for measuring targeted demographics. Sling is also being included in Nielsen Digital in TV Ratings, which will be added into overall TV C3/C7 measurement. C3/C7 measurement is the average commercials minute rating plus three or seven days of time=shifted viewing. Sling joins other digital streaming services, including YouTubeTV and Hulu with Live TV -- two services that signed up with Nielsen over a year ago. 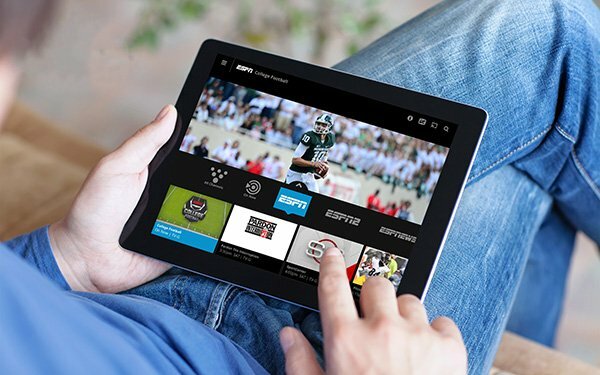 The deal for Dish TV and Sling TV through its Dish Media Sales unit also gives access to Nielsen Buyer Insights and Nielsen Catalina Solutions for viewership based on consumer purchasing behavior to support addressable advertising campaigns. Kemal Bokhari, general manager of data and analytics for Dish Media Sales, stated that Nielsen provides a number of measurement services in which brands transact business and the deal gives Dish more choice to its advertisers.